Twenty weeks into their pregnancy, this beautiful, faithful young couple, full of hope and dreams for their first child, heard the devastating diagnosis. Their unborn son had Congenital Diaphragmatic Hernia (CDH). The chances he would survive to full term were low. The probability that he would survive after delivery was low. Julie and Jeff were faced with choice of terminating the pregnancy, delivering the baby and allowing him to go Home, or fighting and praying that God would allow him to live through multiple surgeries and somehow heal his little body. They chose to pray. They chose fight. 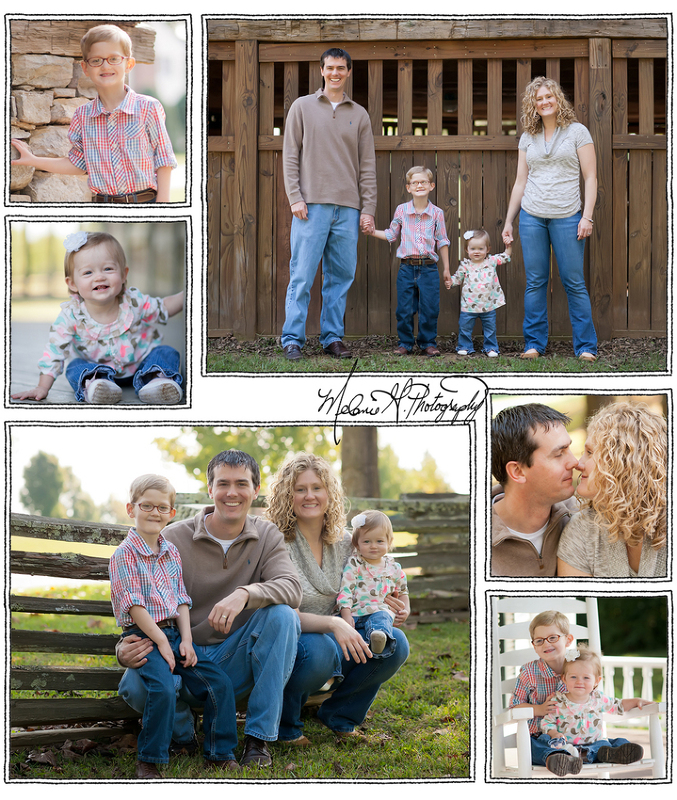 As weeks of pregnancy past, Jeff and Julie made the decision to do things with Jacob that he might never get to do. He went to a baseball game. He rode a Harley. He flew on an airplane. He served the homeless. He listened to songs and bedtime stories. When the day finally arrived, Jacob was delivered at Vanderbilt Children’s Hospital. Contradicting the predictions, he took two breaths on his own. They were told he wouldn’t cry, but he let out two little squeals. The following hours, days, nights, and months were filled with prayers, tears, fears, setbacks and victories. Jacob continued to fight. God continued to perform miracles. Jeff and Julie continued to celebrate every moment with their son. After months of intense medical treatments Jacob’s progress amazed even the doctors. Against long odds, Jacob eventually got to go home with his parents. He got to have a first birthday party. He got be a big brother. 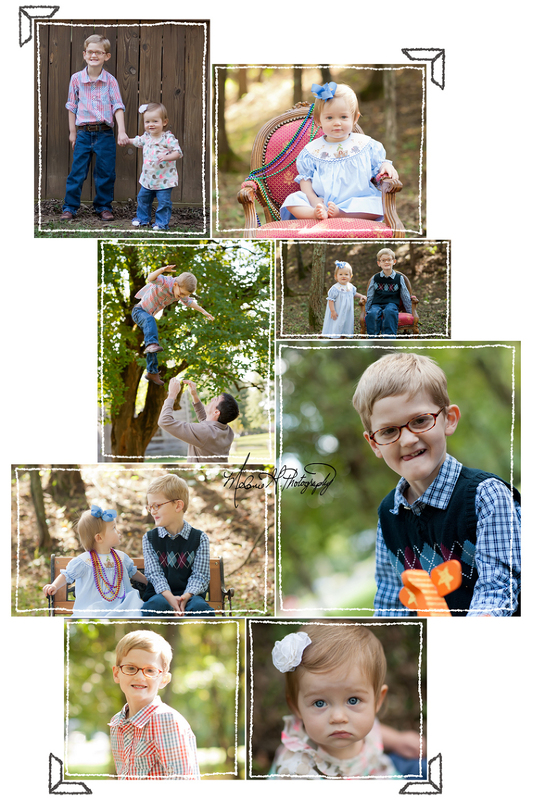 It was my honor to photograph this beautiful family and share with you their miraculous story. Their life is full of joy and gratitude, and it wasn’t supposed to be this way. To read all of Jacob’s story, click here to read the Tuley’s blog. Click here to read more stories from CDH families and learn more about Congenital Diaphragmatic Hernia.